Our personal favourite from the Resort 18 collection is definitely the gold wired silk tissue dress; the texture, colour & simplicity of the dress is ideal to accessorise and style. The ‘Fashion Weeks’ have kicked off and are well under way, gracing us with this season’s latest inspirations and what we’ll be wearing from our favourite brands as a result. Manaal Al Hammadi’s Resort 18 collection gives us insight into the ‘must-have’ looks that will be at the forefront of modest wear for the warmer months to come. With different shapes, sizes, colours and a variety of pieces to match any outing, Manaal Al Hammadi’s collection embodies the minimalistic, independent working women that shop her brand (we’re definitely on that list). 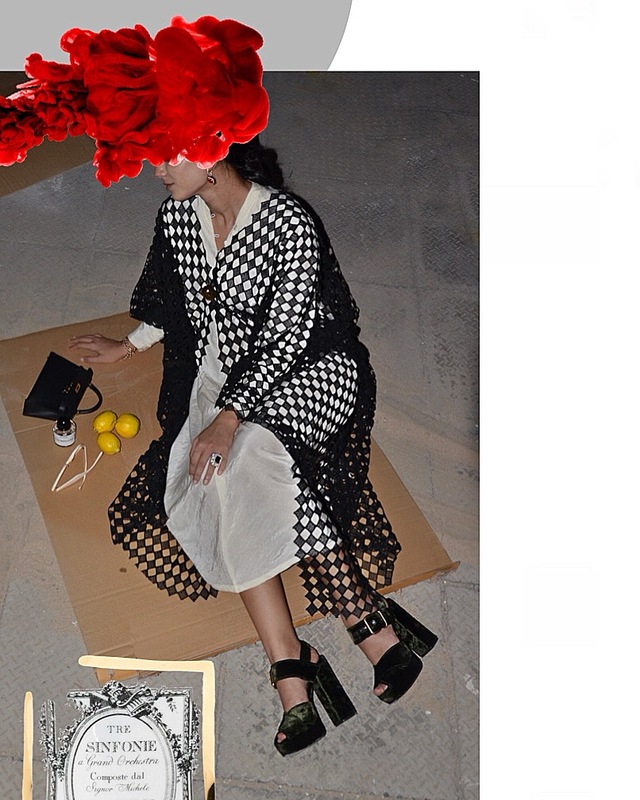 Manaal Al Hammadi’s womenswear brand has been flourishing since 2006, and goes above and beyond just Abaya designs. The unique creations of the Resort 18 collection include wardrobe essentials to wear along with or under the abaya of your choice. The collection presents us pieces with bold colours, sharp shapes & cuts, and a strong geometric influence. 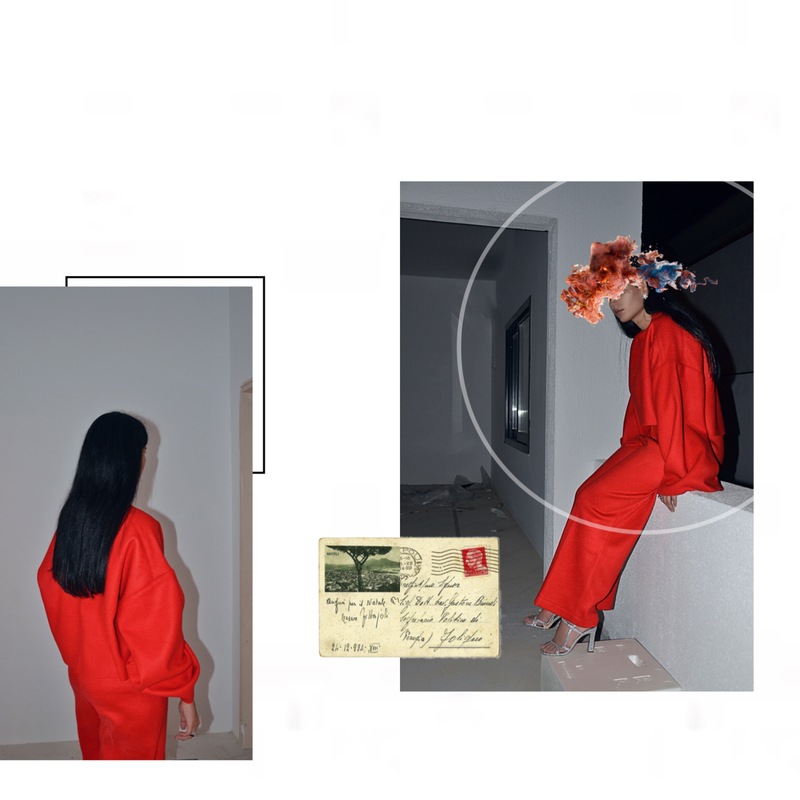 The bright red travel suit from the selection is a perfect example of this – the jumper-like top with wide sleeves to match the wide legged pants, creates a baggy-but comfy-illusion for an elegant airport outfit that we would love to rock. Another sophisticated look that Manaal Al Hammadi’s Resort 18 collection brings us is the paired off white buttoned dress & throw on diamond abaya. The light materials of both the dress & abaya are perfect for the Dubai summer heat and the diamond cut outs bring an edginess to the outfit that makes it ideal for an evening outing. Our personal favourite from the Resort 18 collection is definitely the gold wired silk tissue dress; the texture, colour & simplicity of the dress is ideal to accessorise and style. Whether it’s Triple S Balenciagas or Manolo’s staple heels, you can’t go wrong with the dress’ colour for a formal event – & its regality makes it a statement piece. Manaal Al Hammadi’s collection embodies the minimalistic, independent working women that shop her brand (we’re definitely on that list). 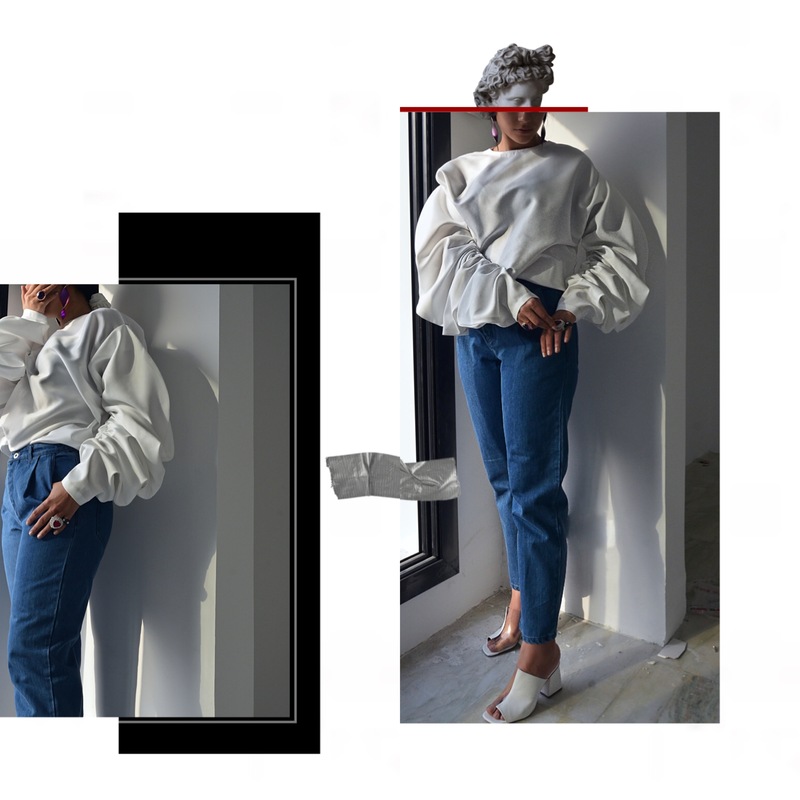 For a combination of art inspiration, edgy aesthetic and a youthful modest wear-selection of products to choose from, we would definitely recommend checking out Manaal Al Hammadi’s latest creations – she’s clearly a force to be reckoned with!